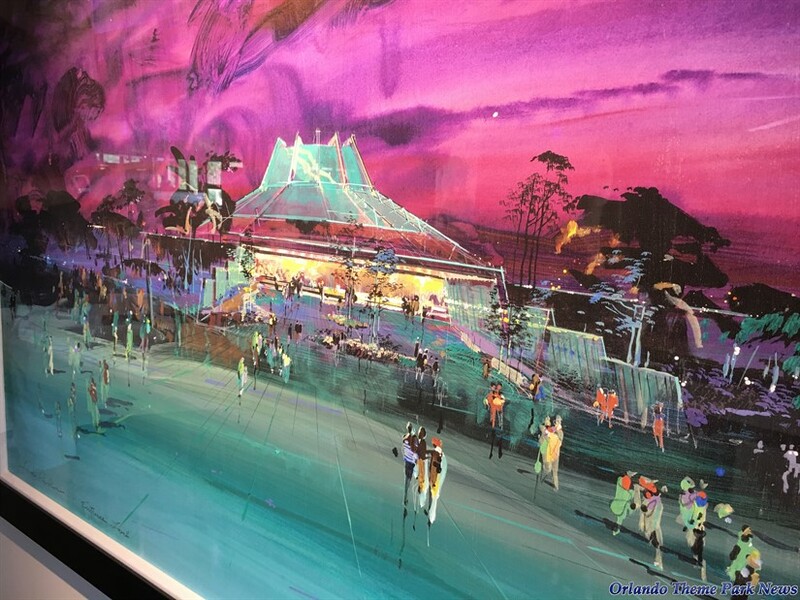 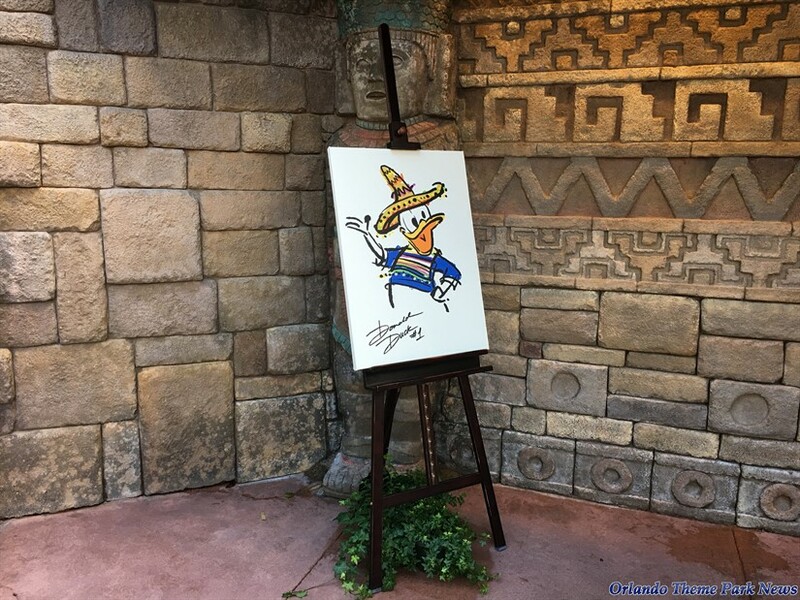 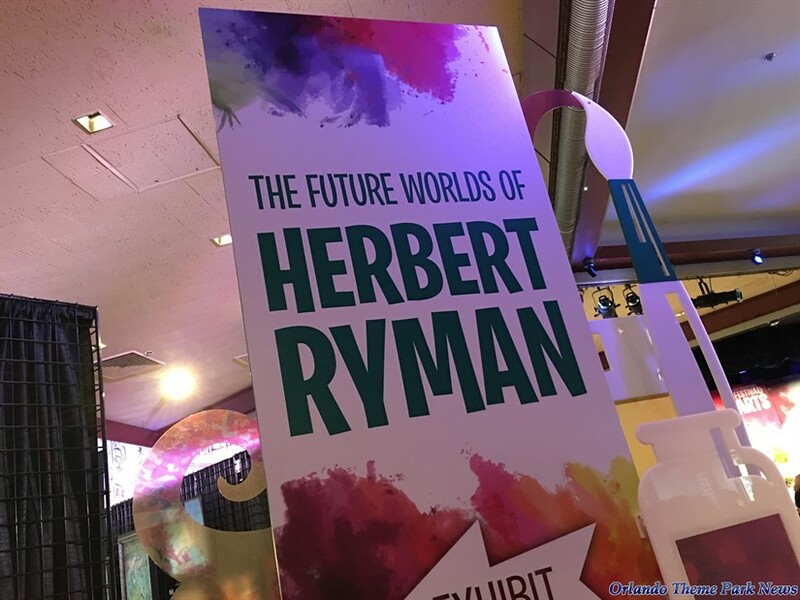 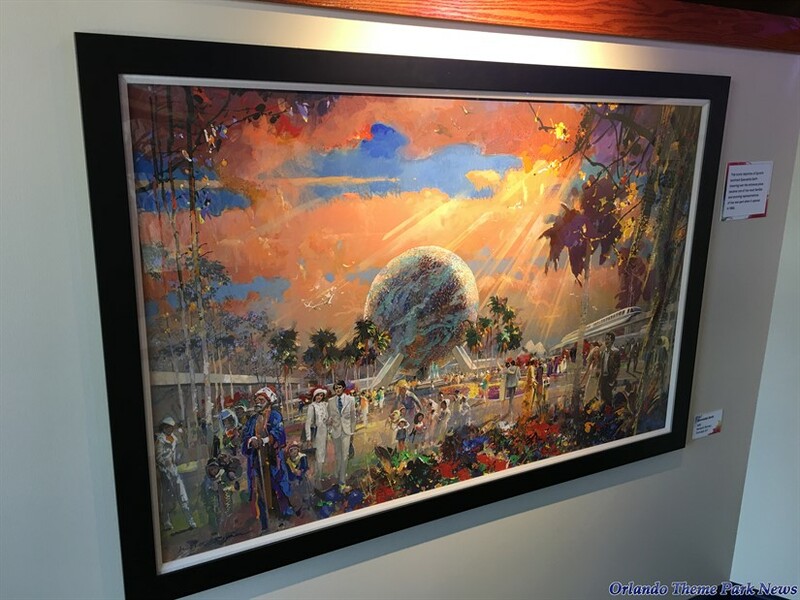 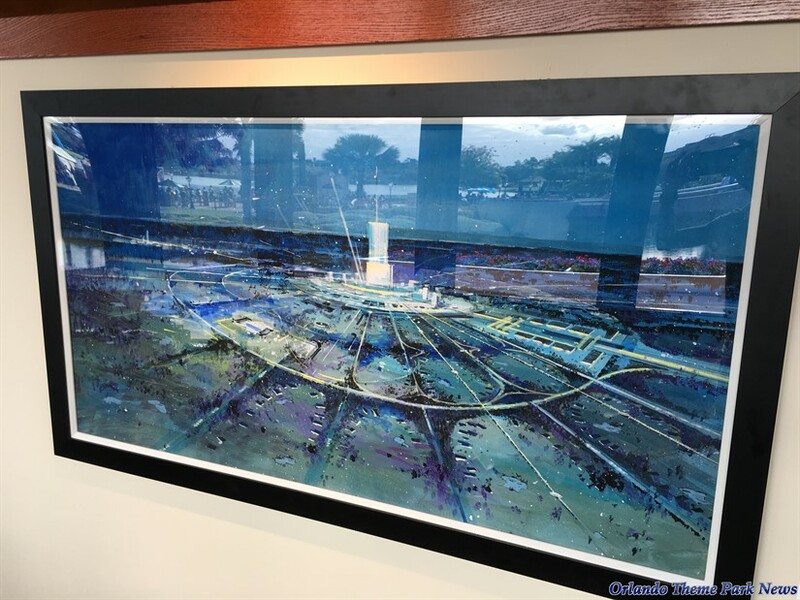 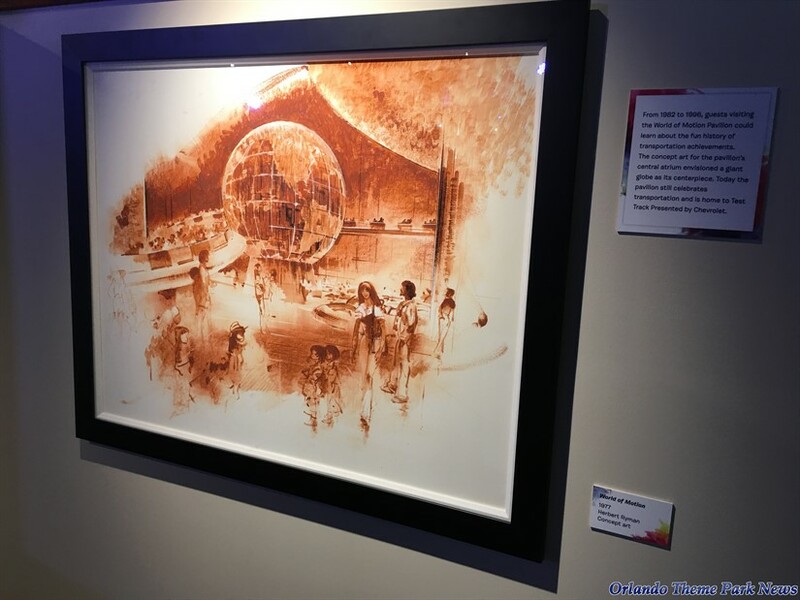 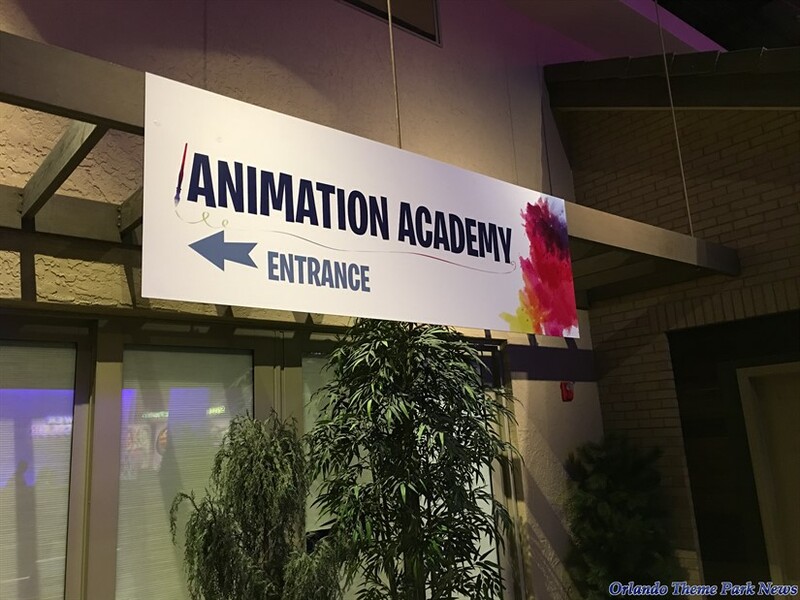 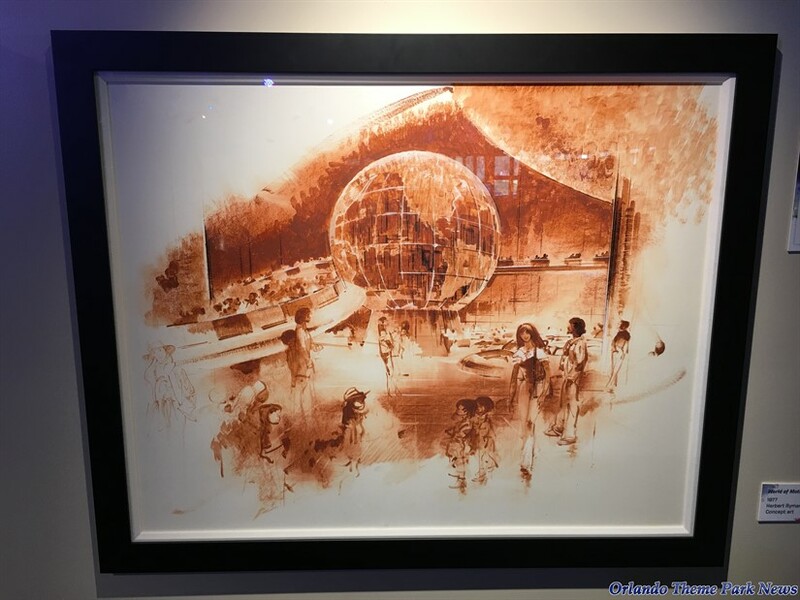 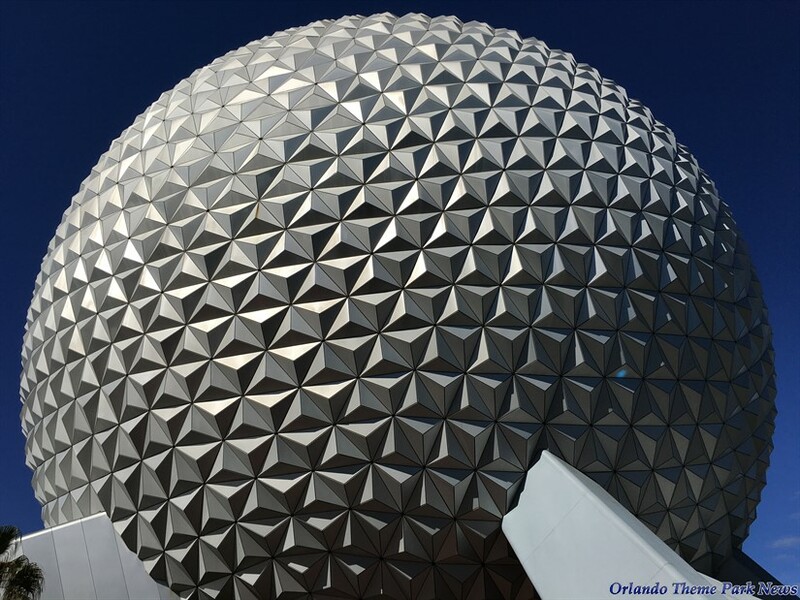 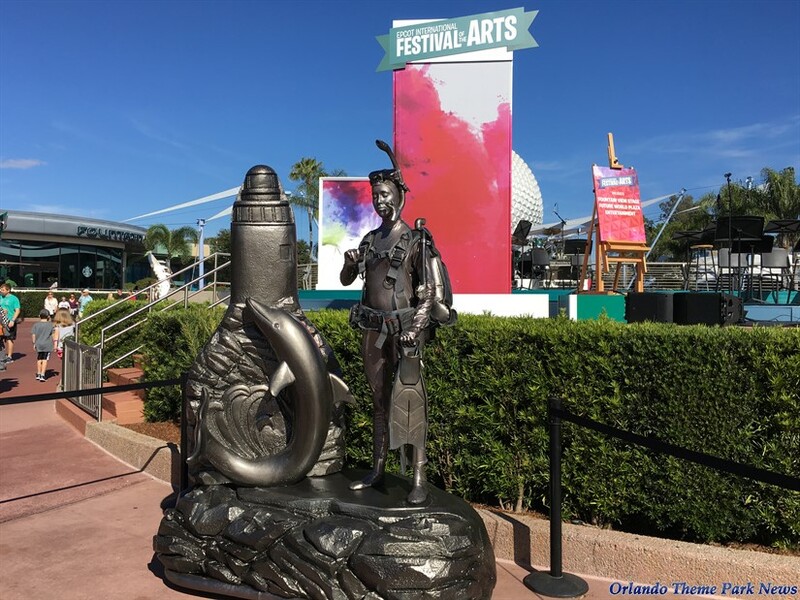 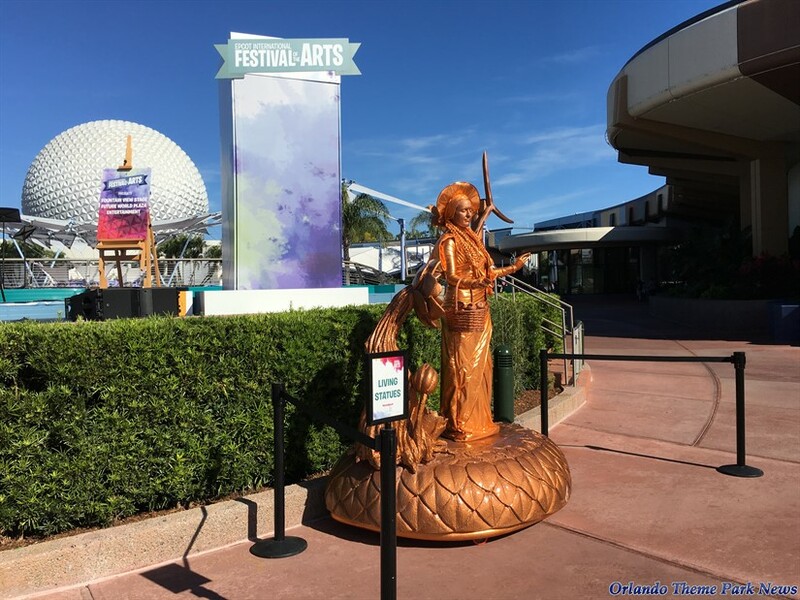 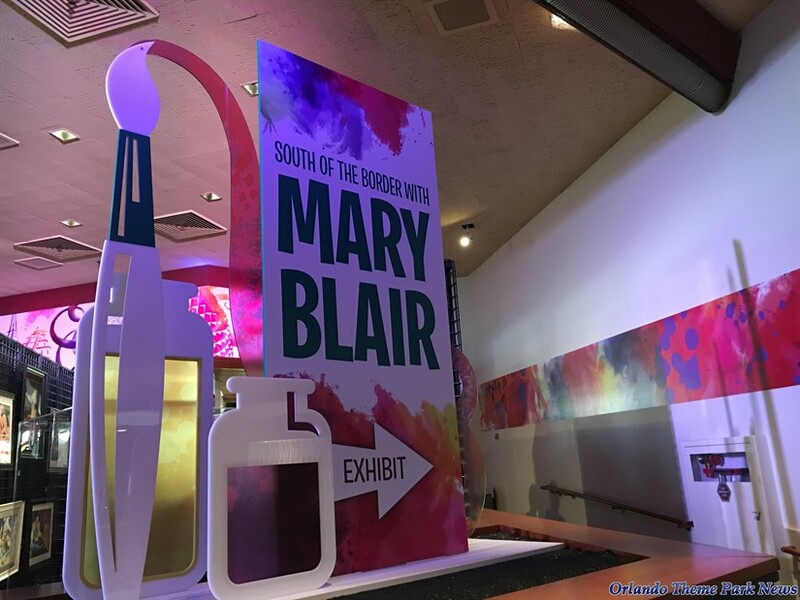 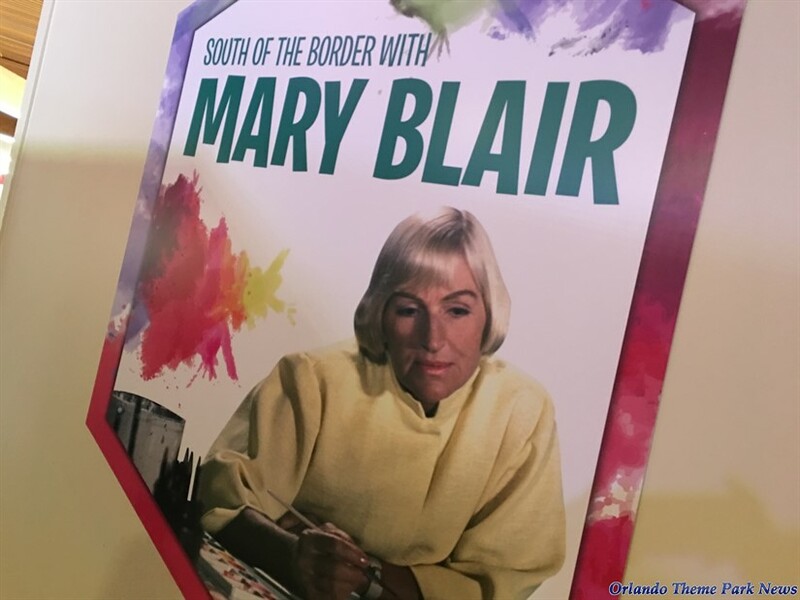 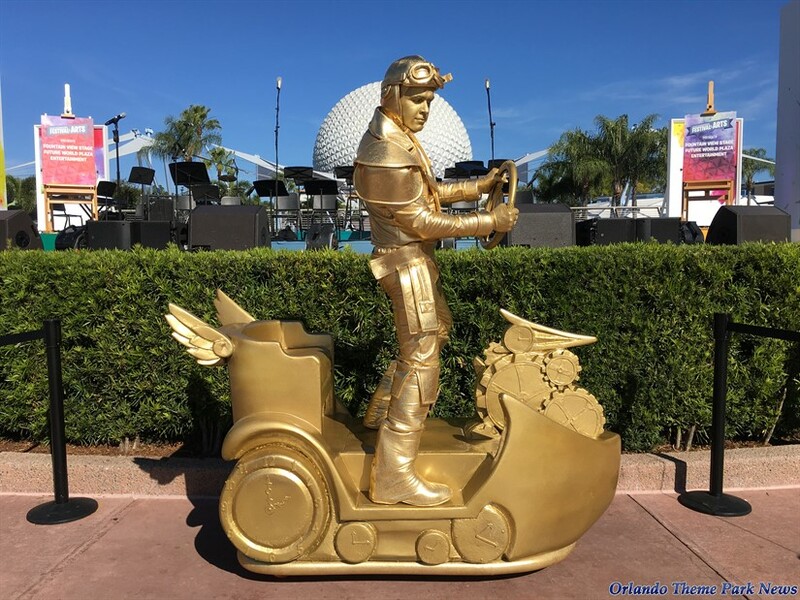 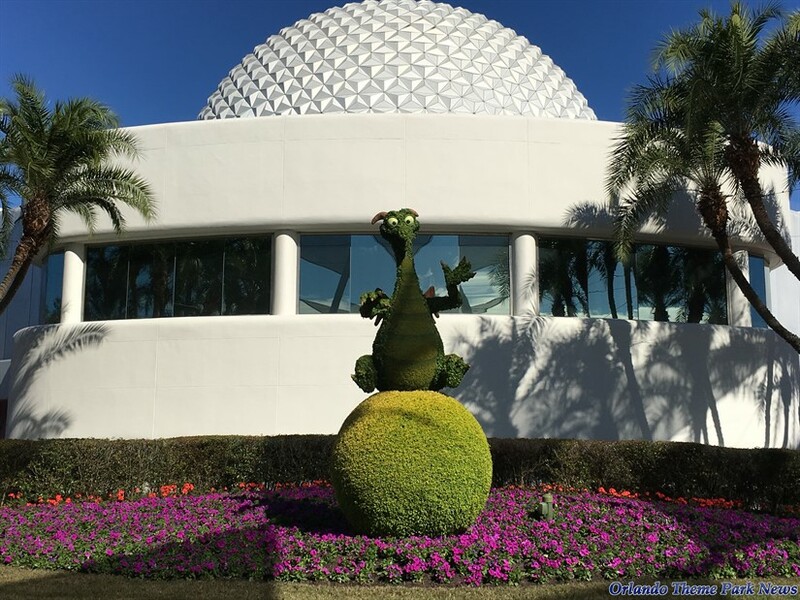 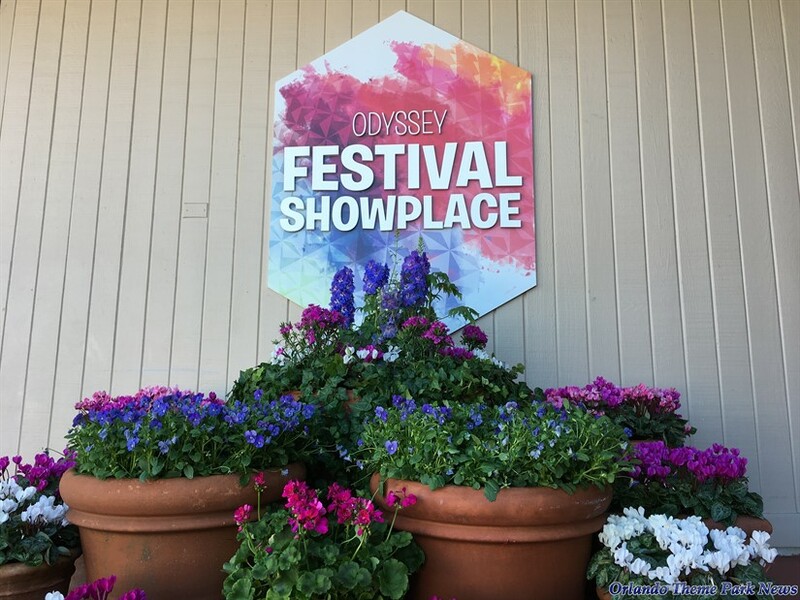 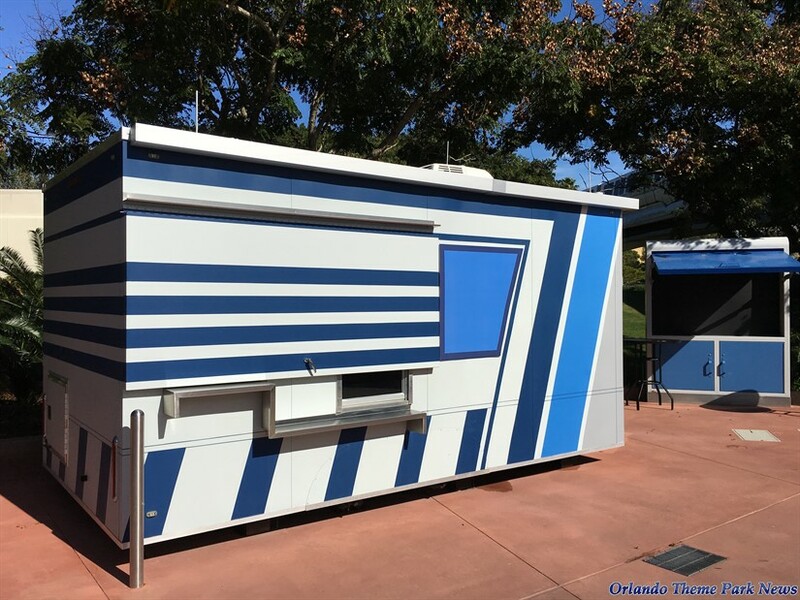 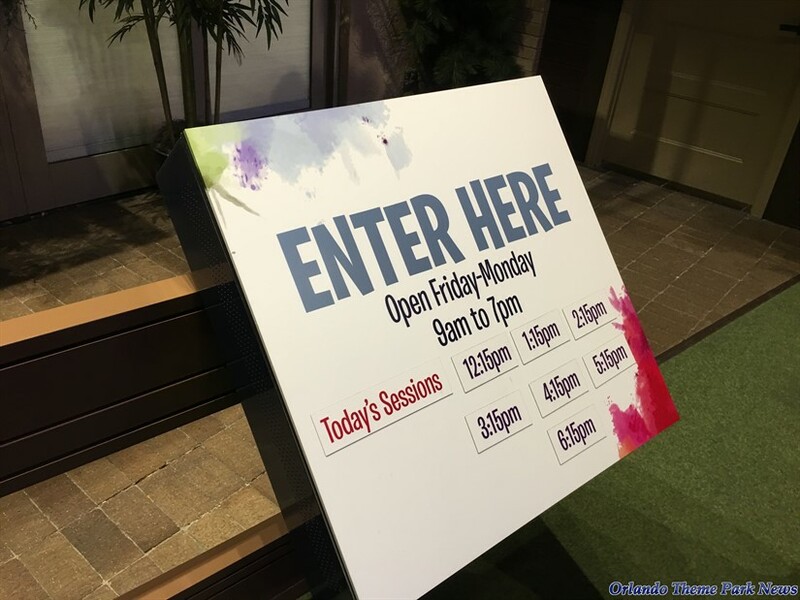 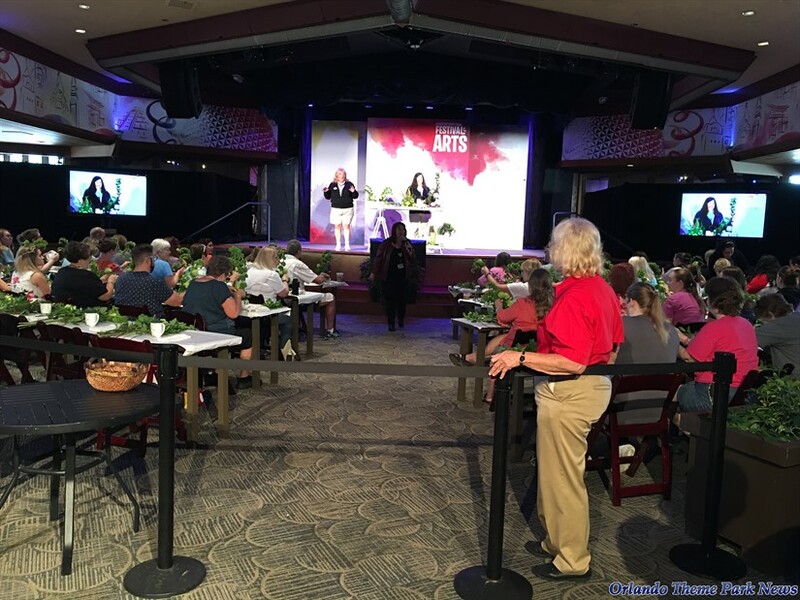 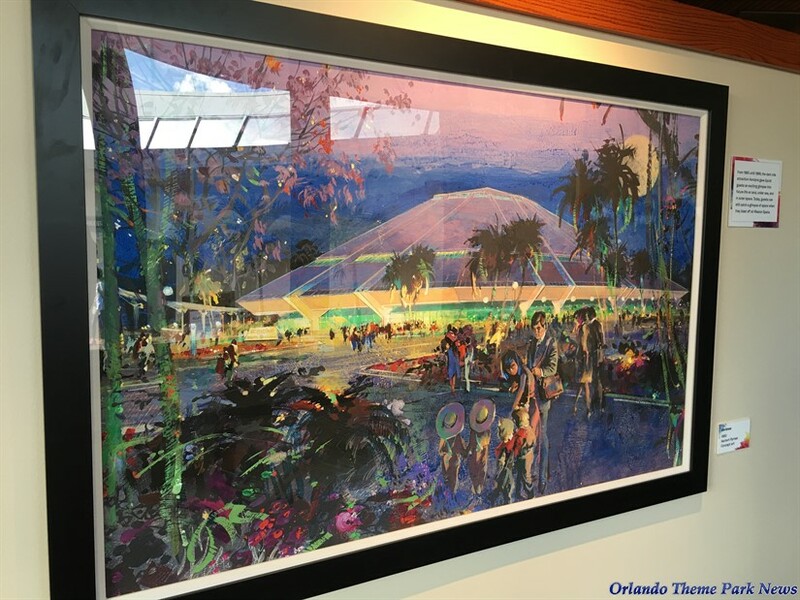 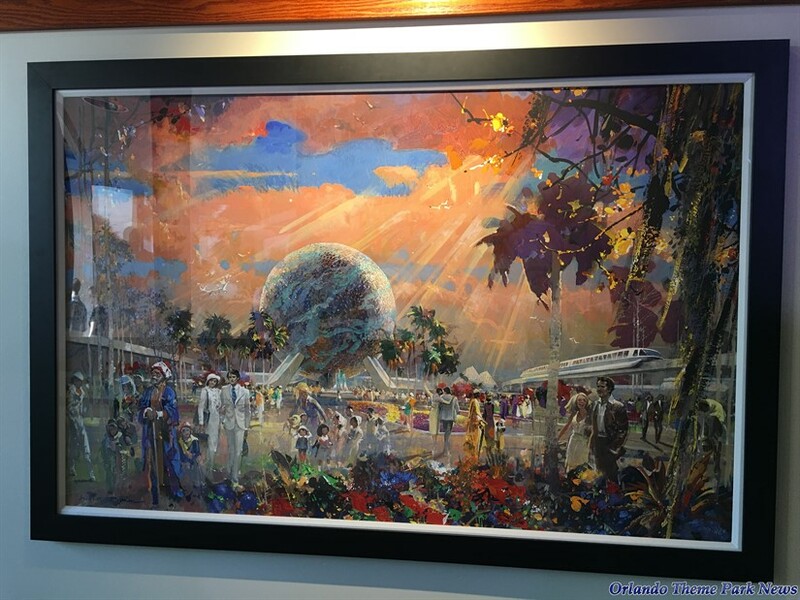 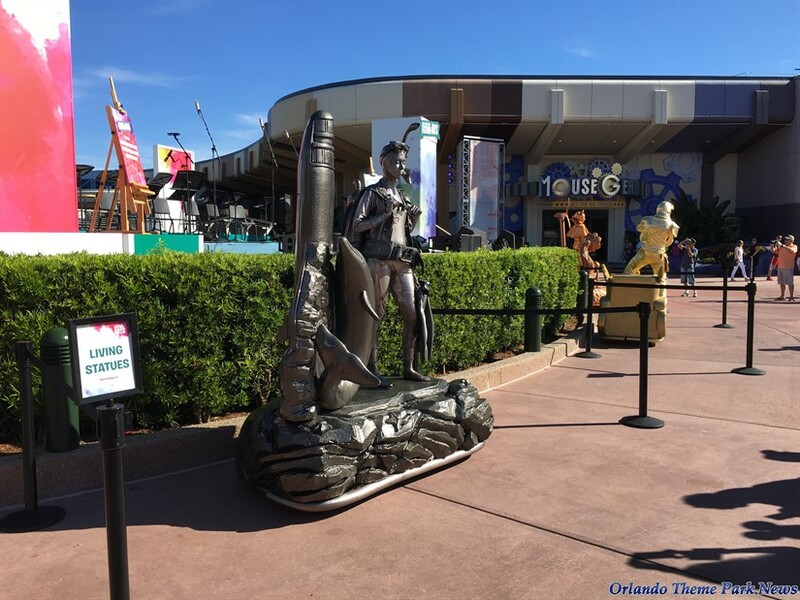 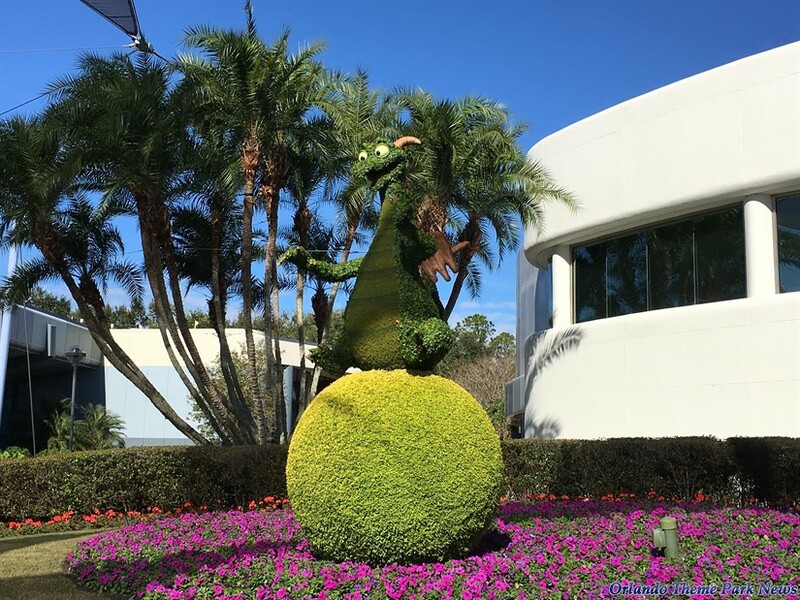 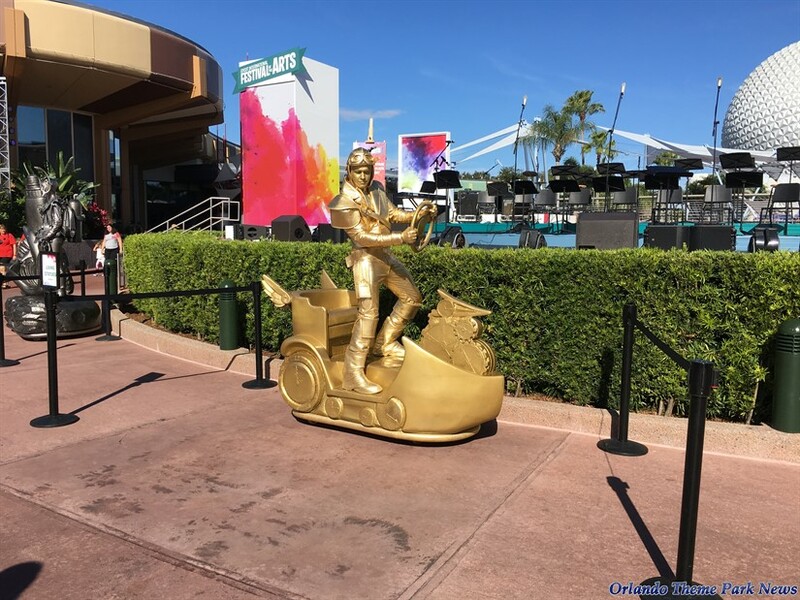 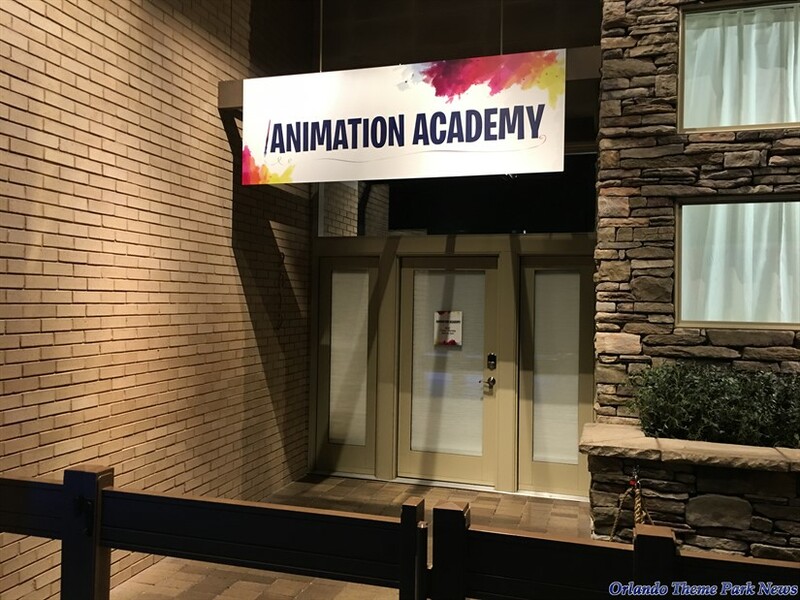 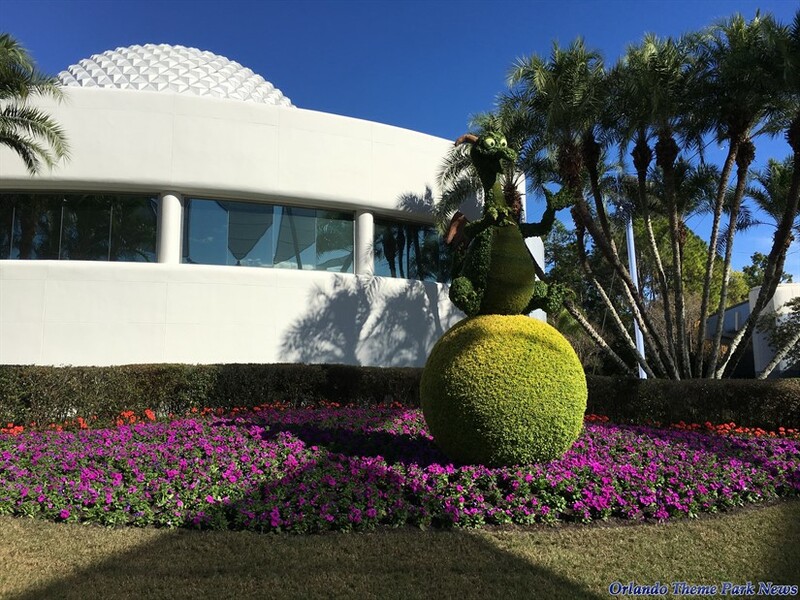 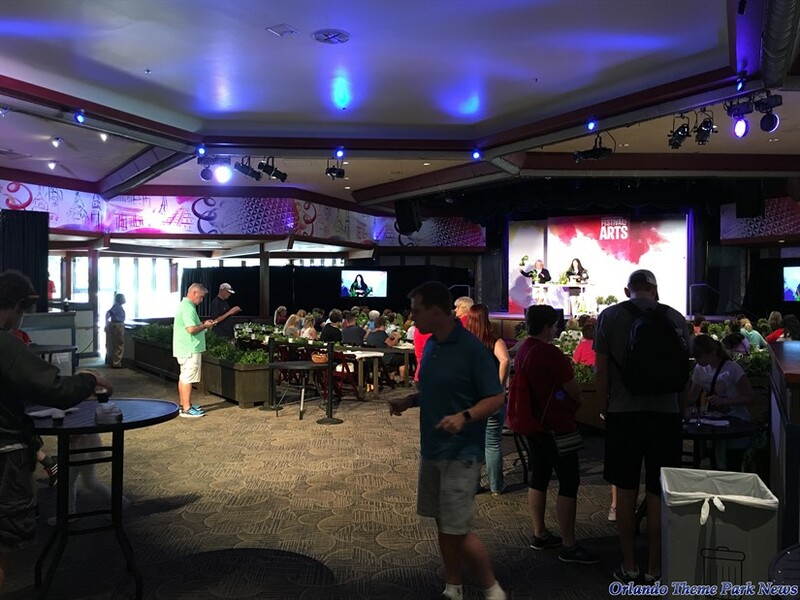 Epcot's newest festival continues to engage the senses of thousands of park Guests by showcasing amazing artwork, offering a lot of creative food and beverage options, and introducing new entertainment acts. 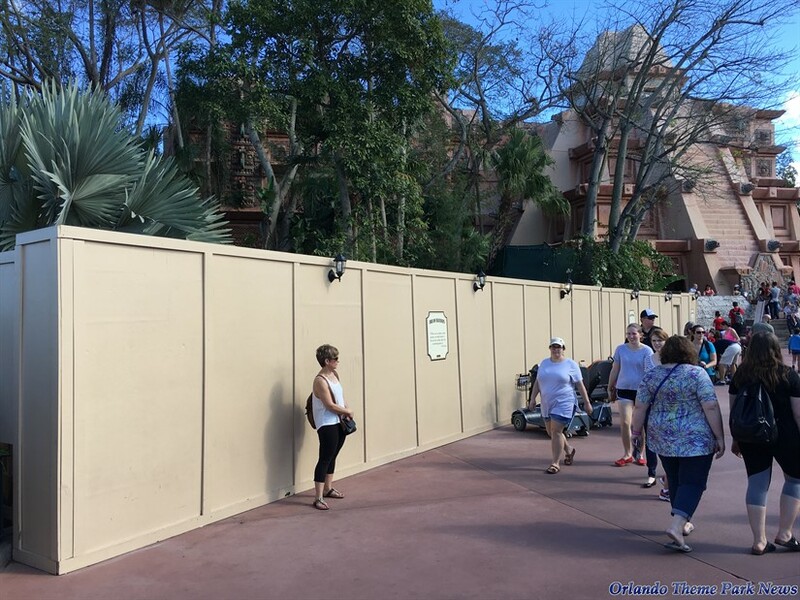 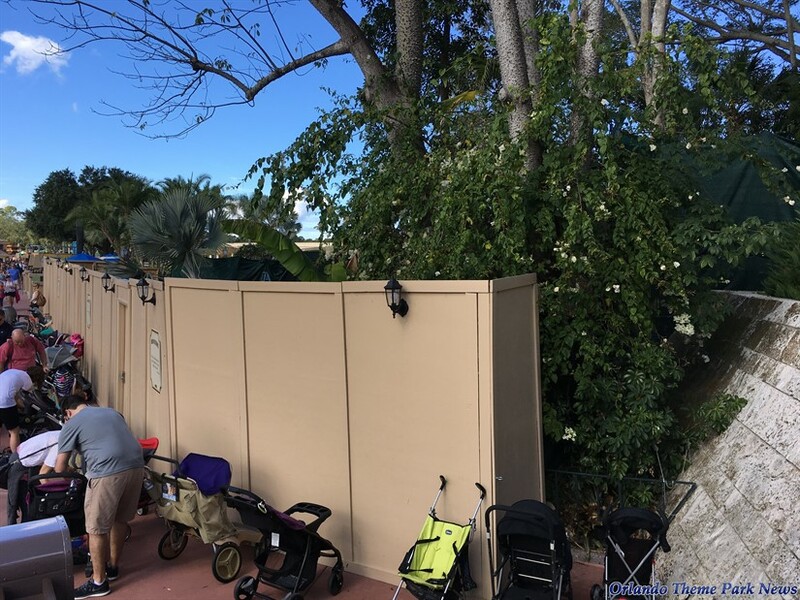 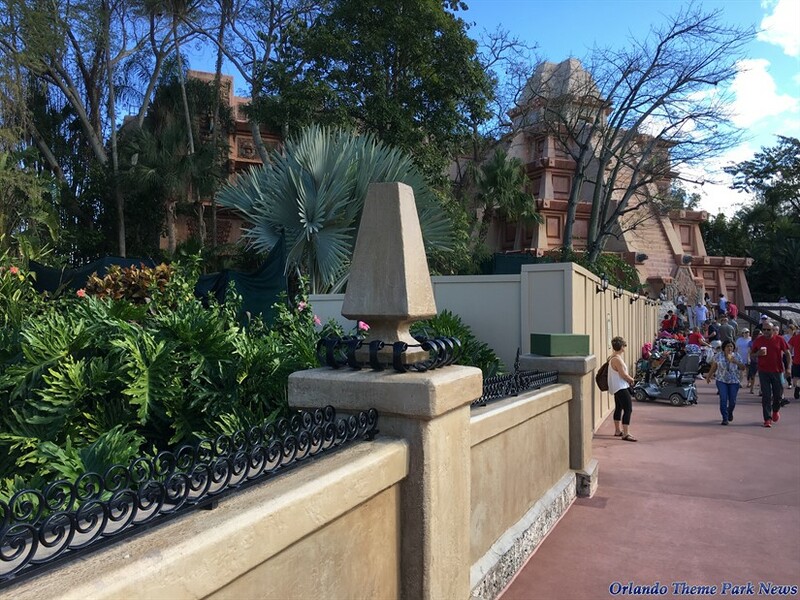 In addition to that, some areas of the park continue to receive some attention, such as the Canada pavilion in World Showcase. 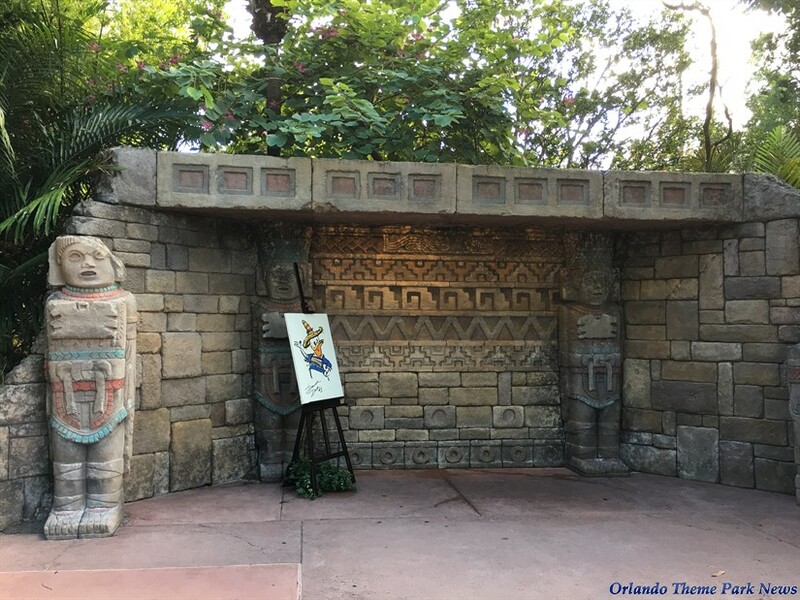 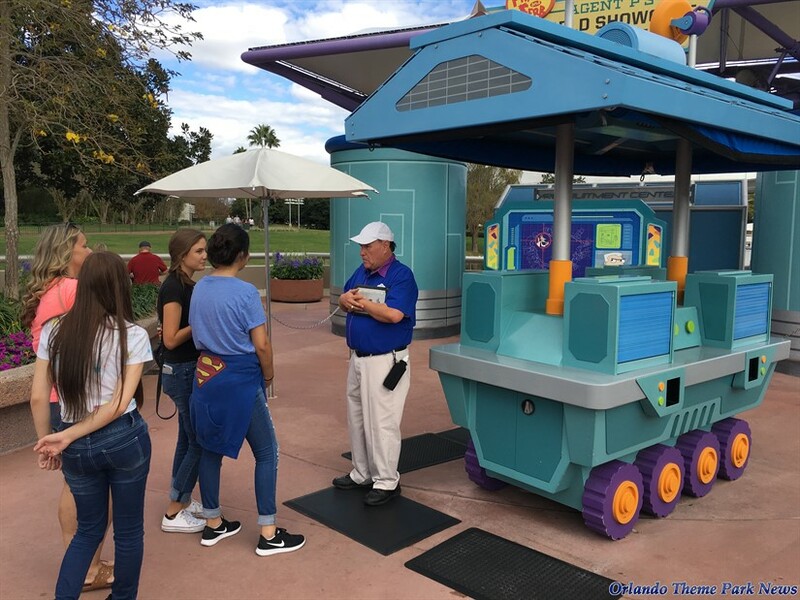 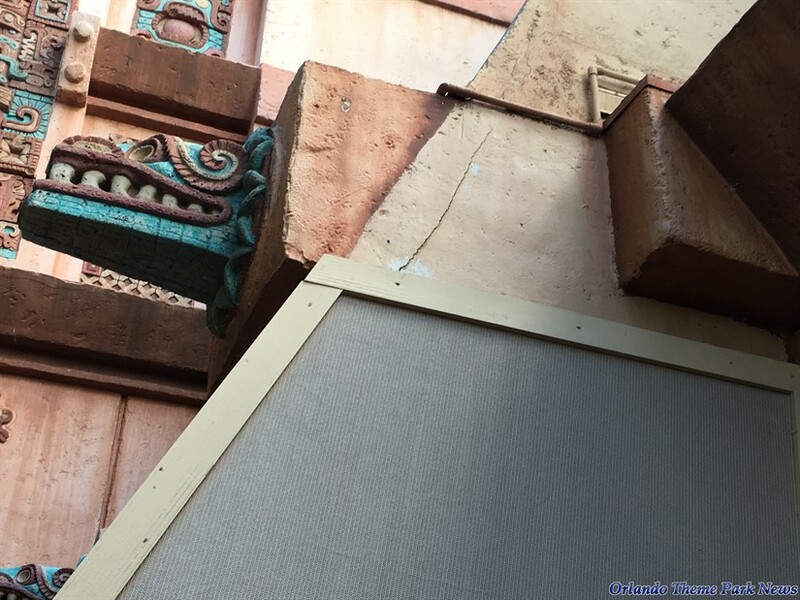 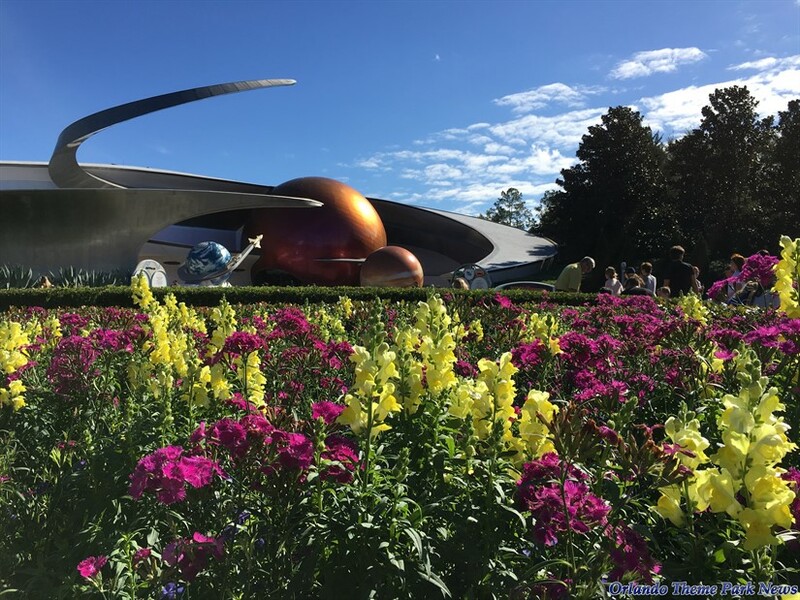 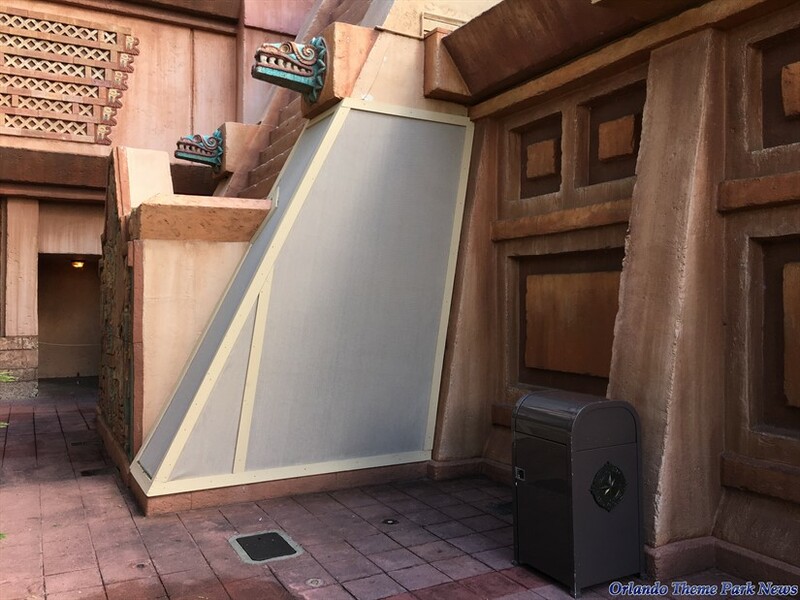 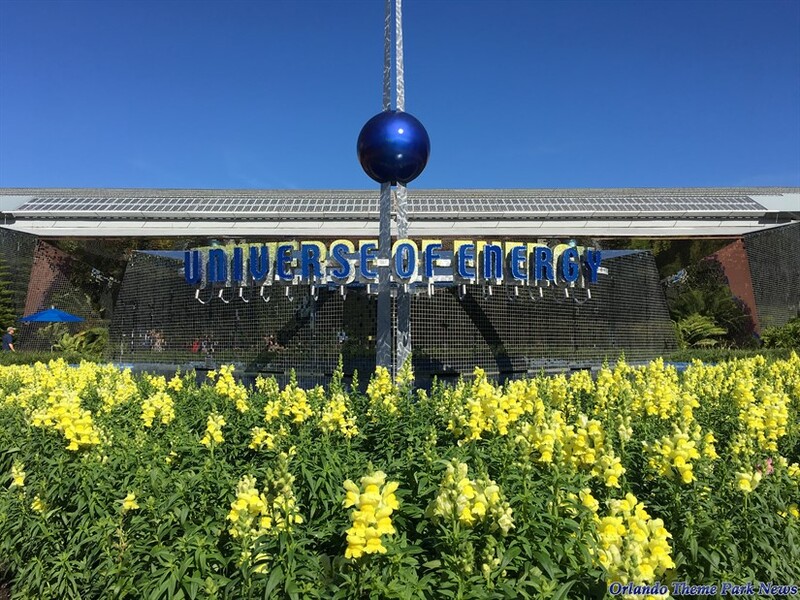 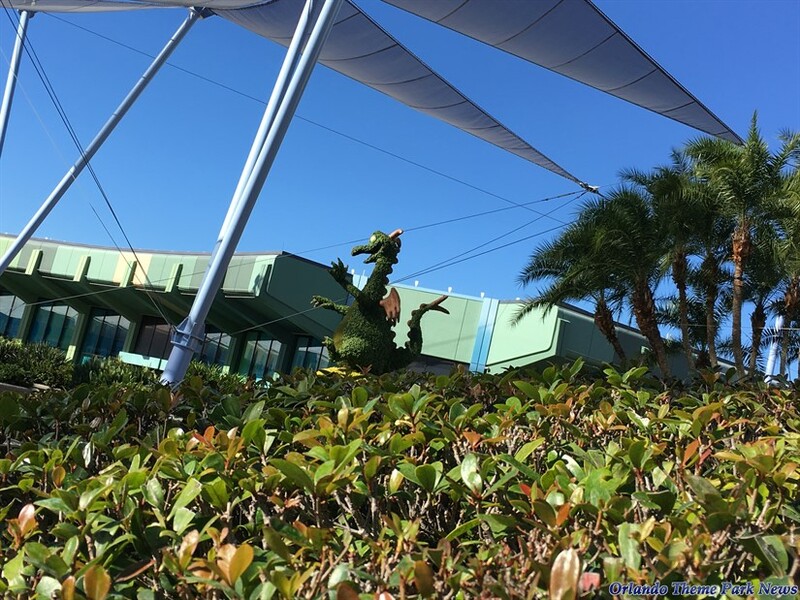 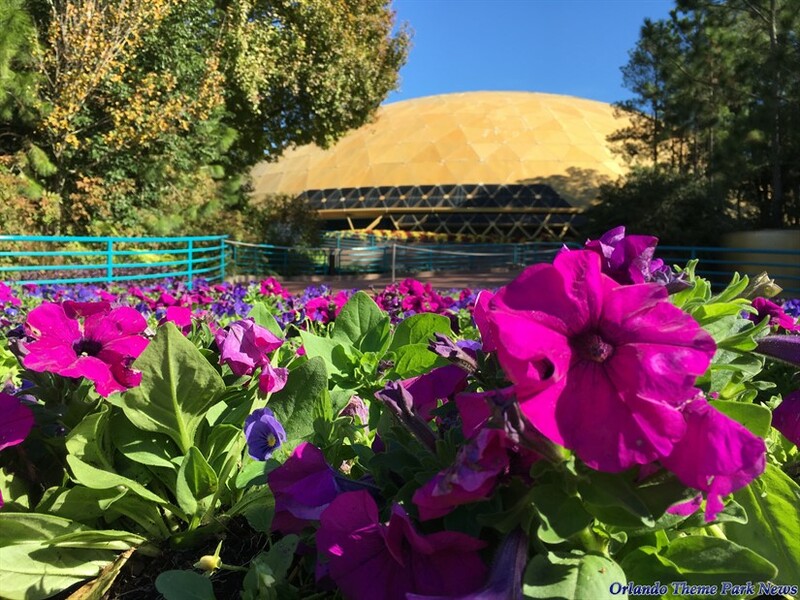 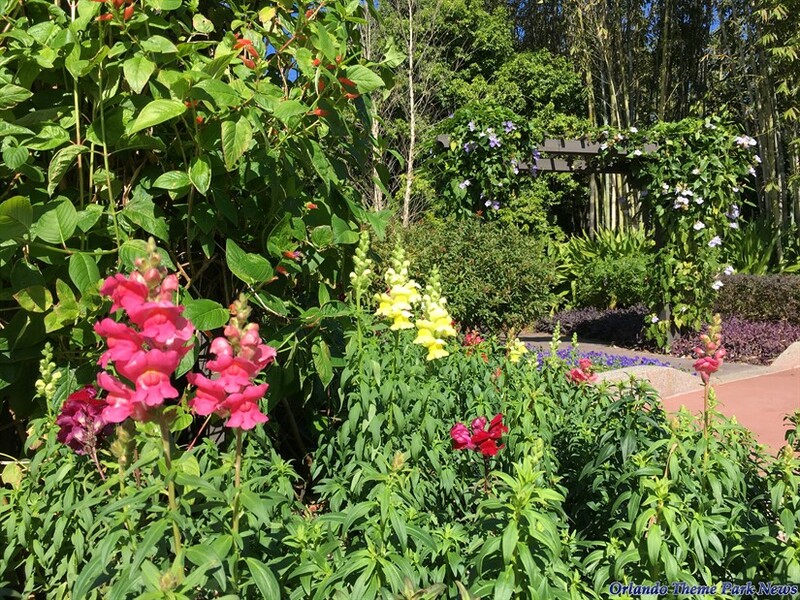 In this update, we will take a quick look around the entire park (as we always do) to see what's new since our last visit. 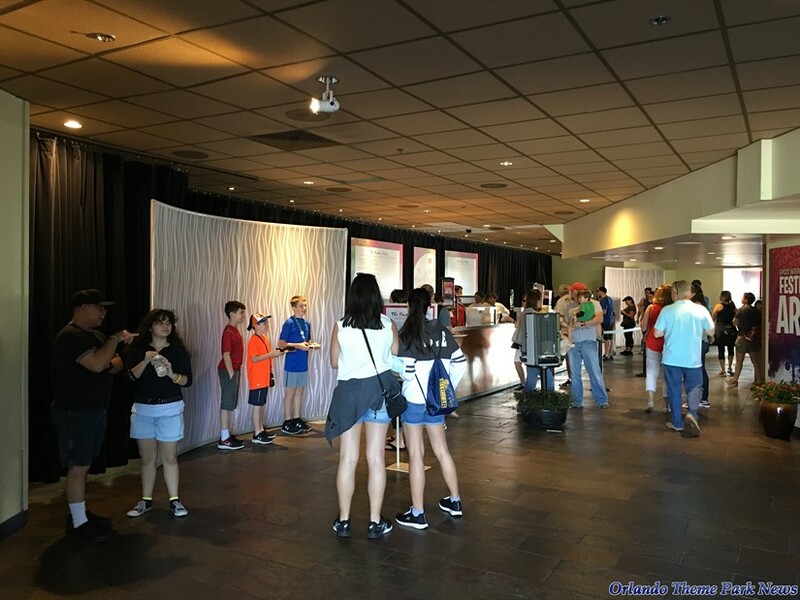 We truly hope you will enjoy the photos!